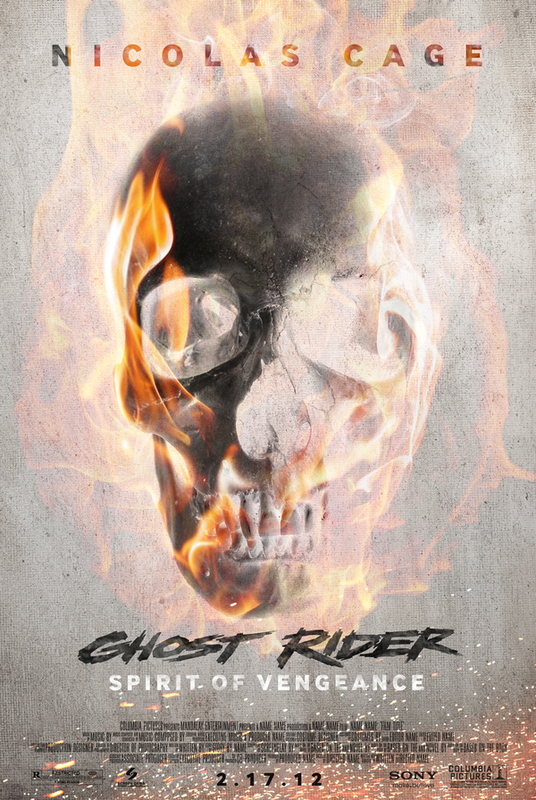 Here's a couple of great fan-made poster designs for Ghost Rider: Spirit of Vengeance. The posters were created by Andrei Popa who sent the posters over to us, and they were created for a fan contest. I think these are some pretty cool designs. The movie was directed by Crank helmers Mark Neveldine and Brian Taylor, and it looks like it going to be an adrenaline filled action packed movie of ridiculousness. If you haven't seen the trailer yet, check it out here. I didn't think I would be excited about this movie, but after watching some footage from it, there's no doubt it will entertain the hell into audiences. Nicolas Cage returns as Johnny Blaze in Columbia Pictures' and Hyde Park Entertainment's Ghost Rider: Spirit of Vengeance. In the successor to the worldwide hit Ghost Rider, Johnny - still struggling with his curse as the devil's bounty hunter - is hiding out in a remote part of Eastern Europe when he is recruited by a secret sect of the church to save a young boy (Fergus Riordan) from the devil (Ciaran Hinds). At first, Johnny is reluctant to embrace the power of the Ghost Rider, but it is the only way to protect the boy - and possibly rid himself of his curse forever. Directed by Mark Neveldine and Brian Taylor. Screenplay by Scott M. Gimple & Seth Hoffman and David S. Goyer. 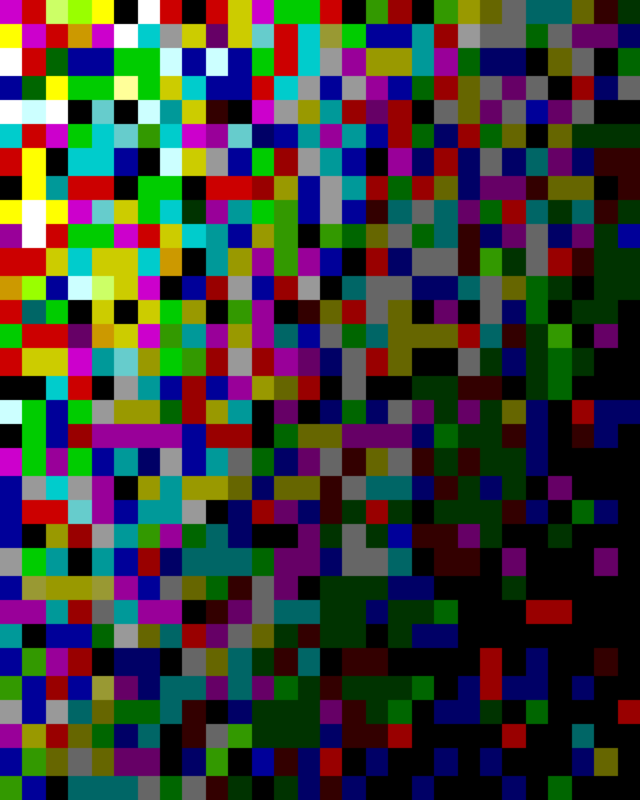 Story by David S. Goyer. Based on the Marvel Comic. Produced by Steven Paul, Ashok Amritraj,Michael De Luca, Avi Arad, and Ari Arad. The film hit's theaters on February 17th 2012.